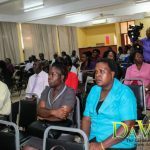 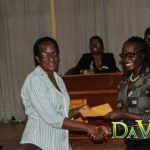 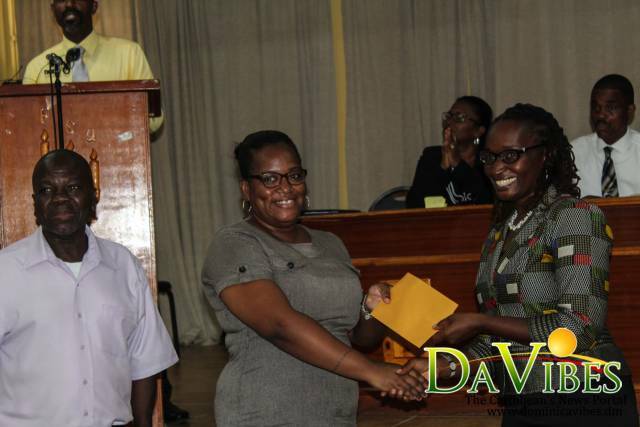 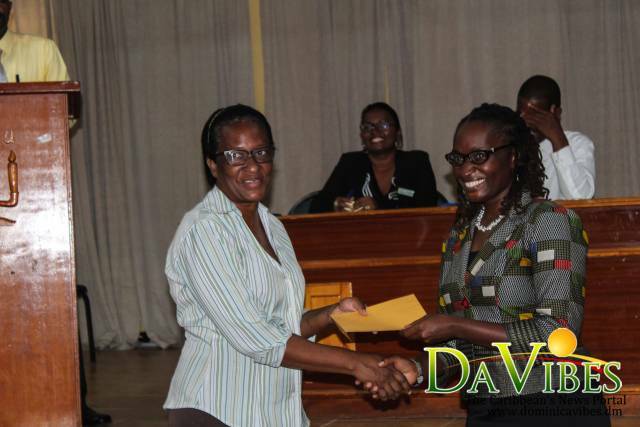 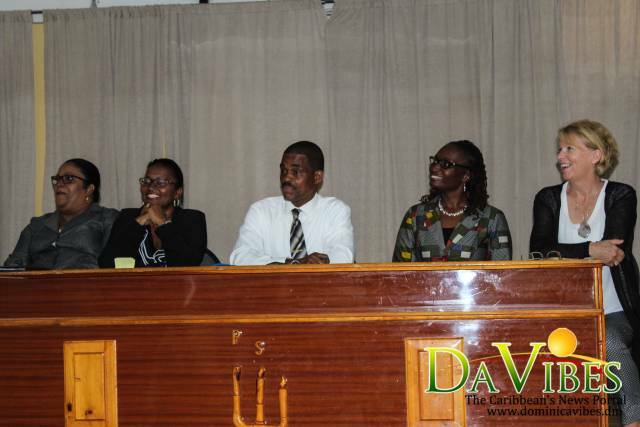 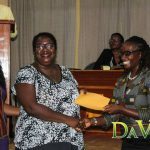 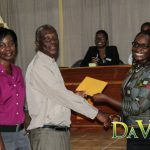 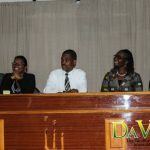 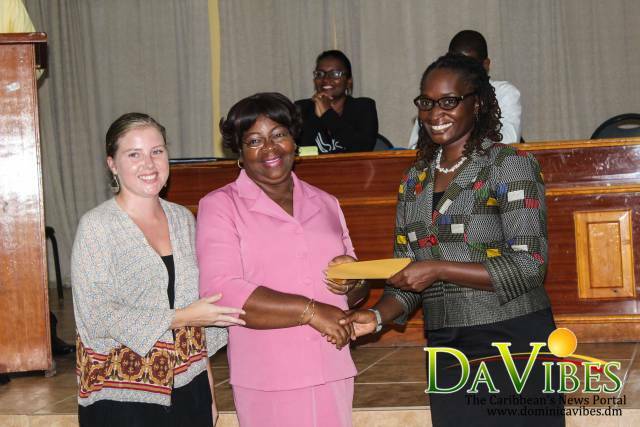 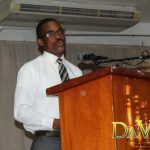 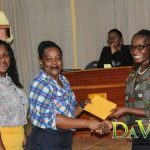 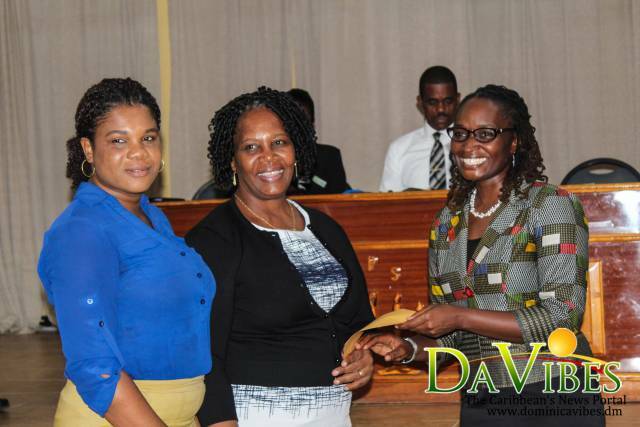 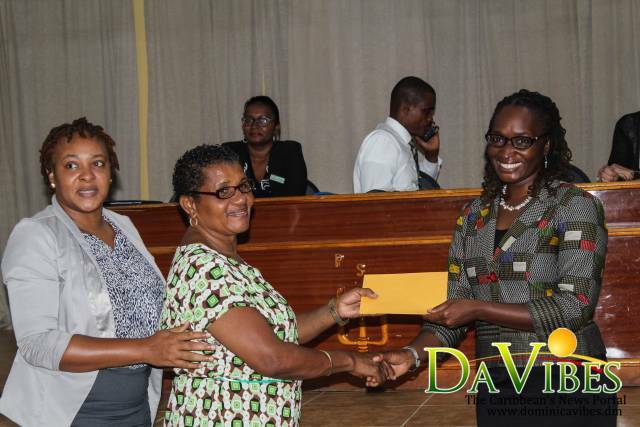 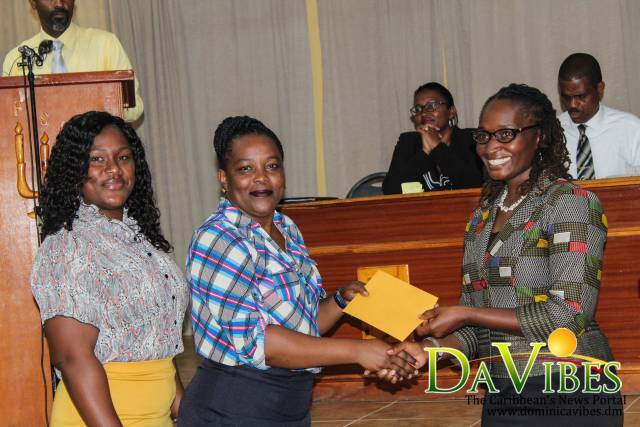 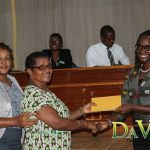 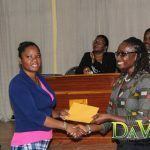 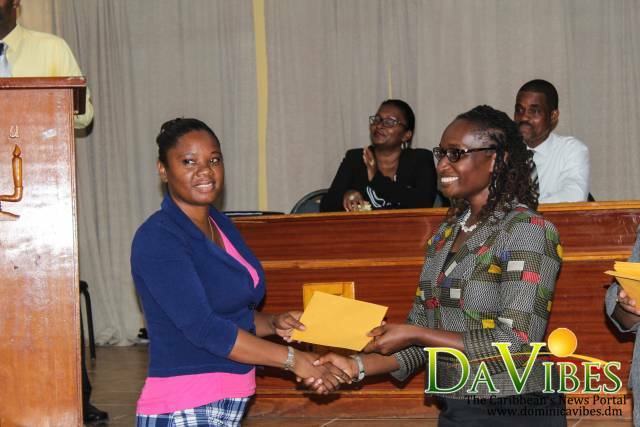 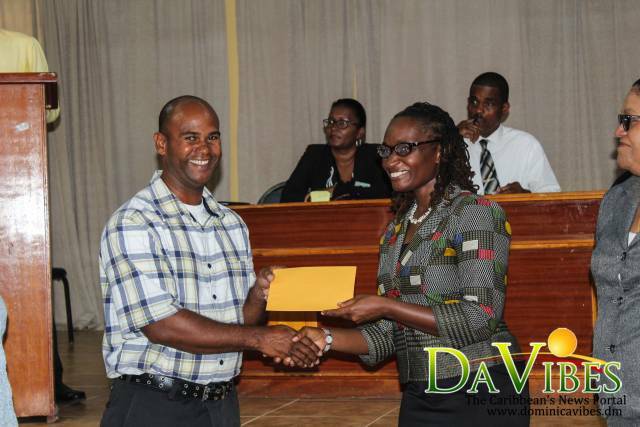 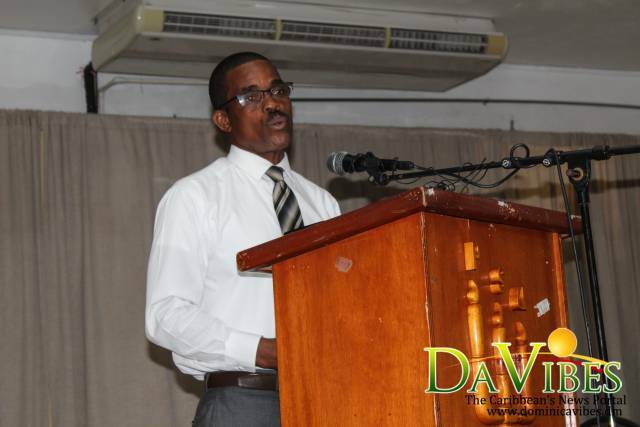 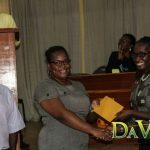 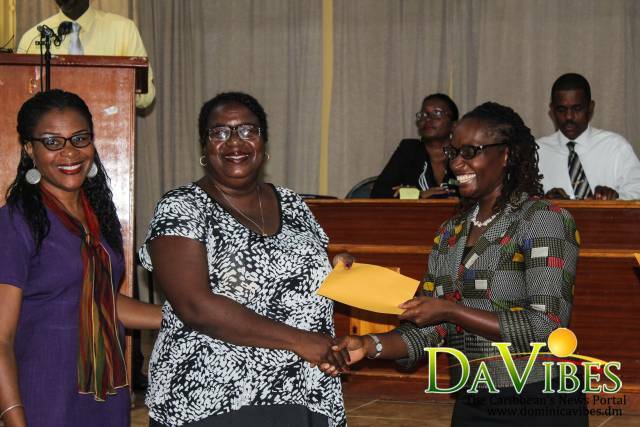 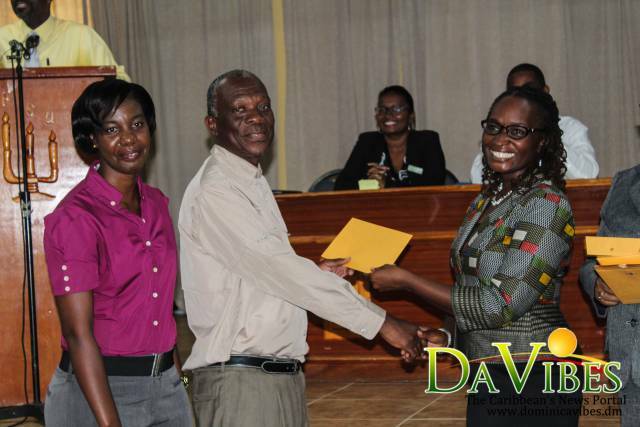 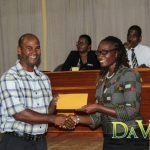 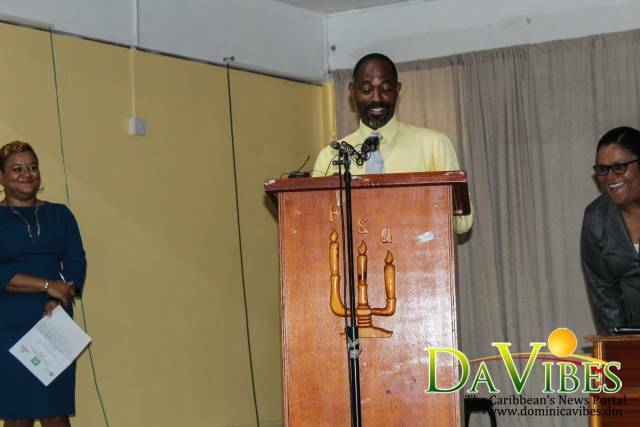 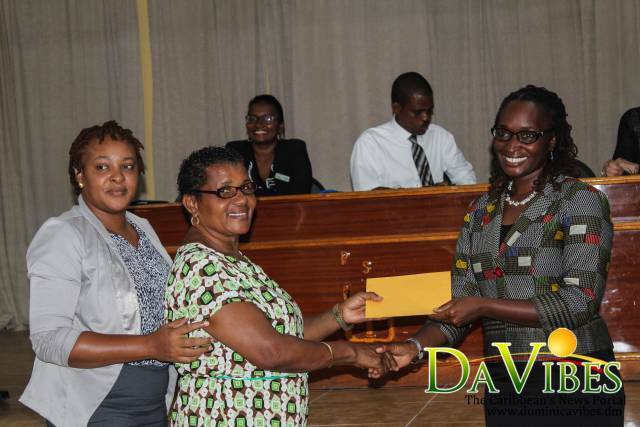 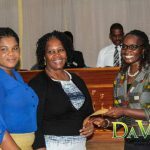 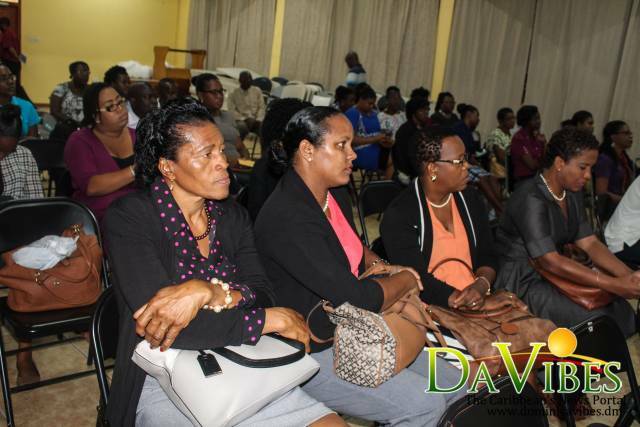 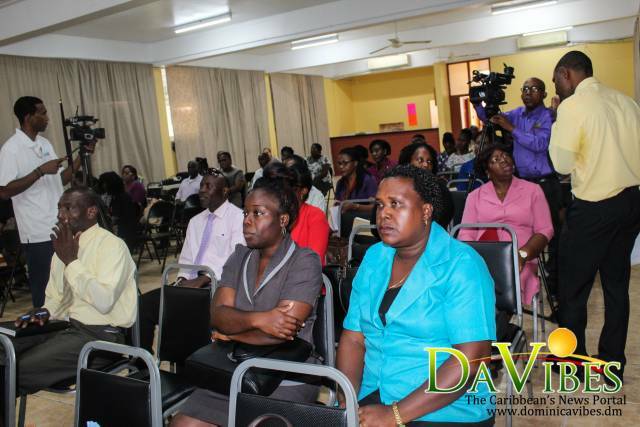 Fifteen primary schools in Dominica have received grant funding to develop creative innovative programs that will improve literacy levels at their schools. 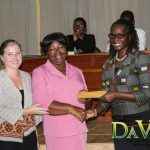 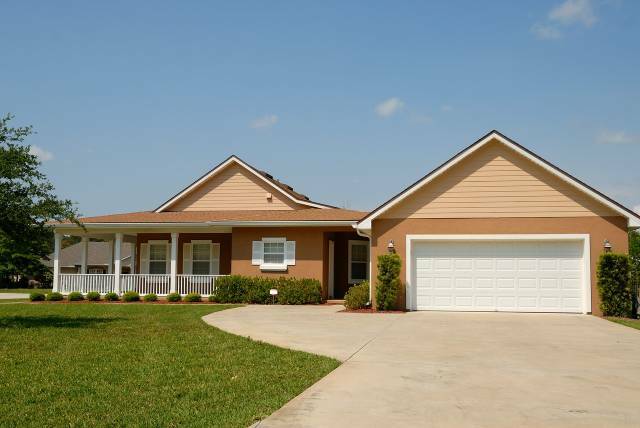 This grant funding, which came from the United States Agency for International Development (USAID), is worth thirty-six thousand US dollars (US$36, 000). 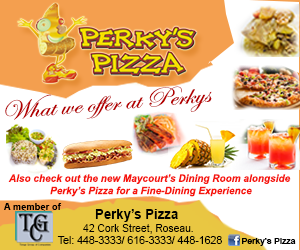 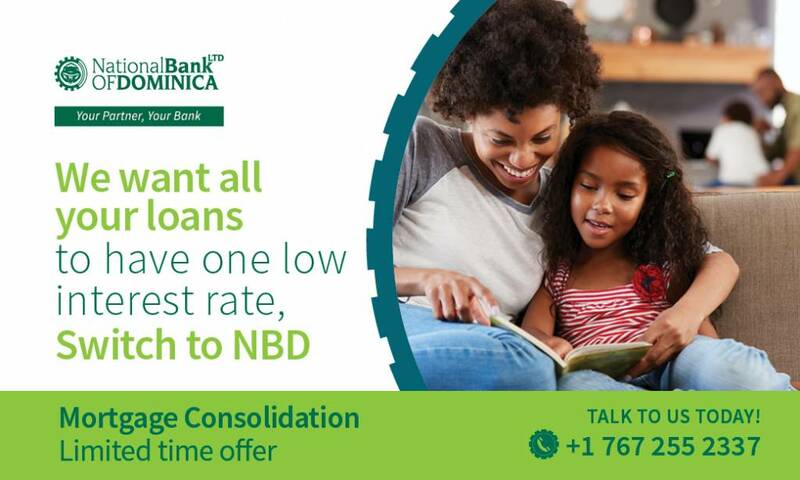 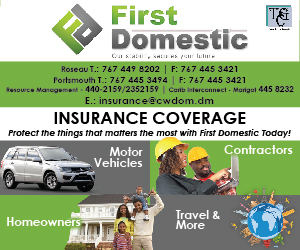 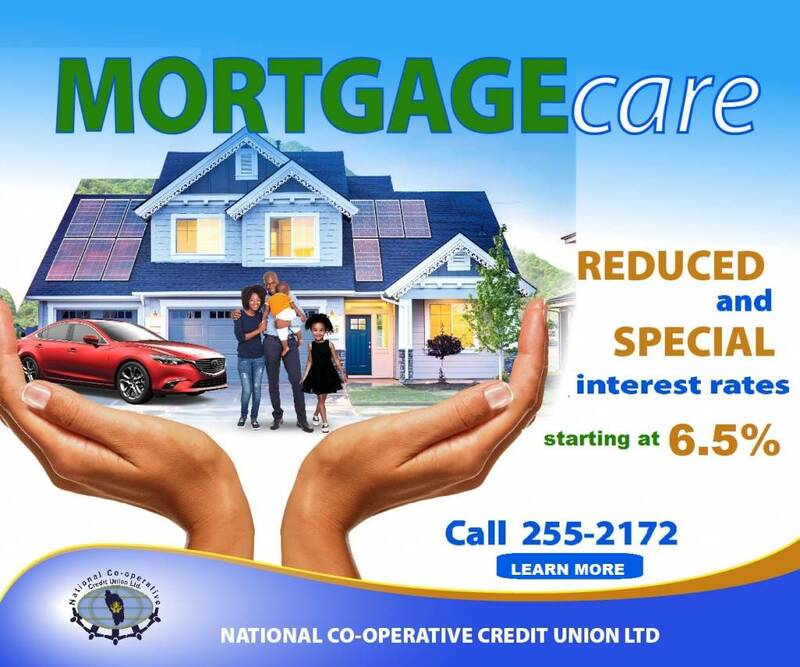 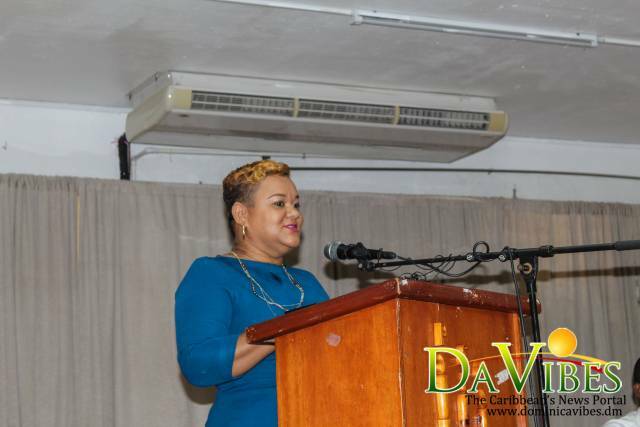 The Baroness Patricia Scotland, Bense, Castle Bruce, Colihaut, Dos D’anne, Goodwill, Kaleb Laurent, Morne Jaune, Morne Prosper, Mahaut, Newtown, Paix Bouche, Penville, Salisbury, and Tete Morne primary schools were the beneficiaries. 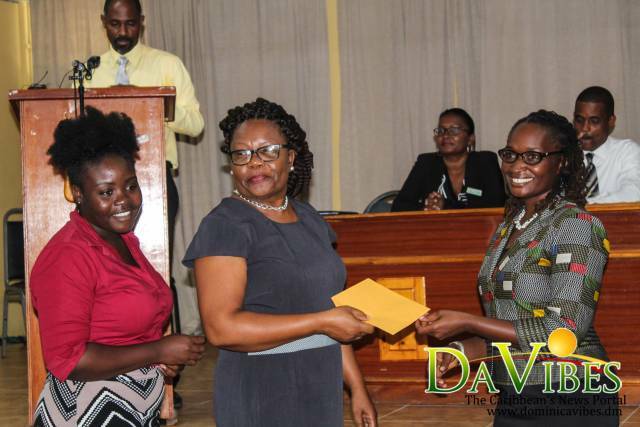 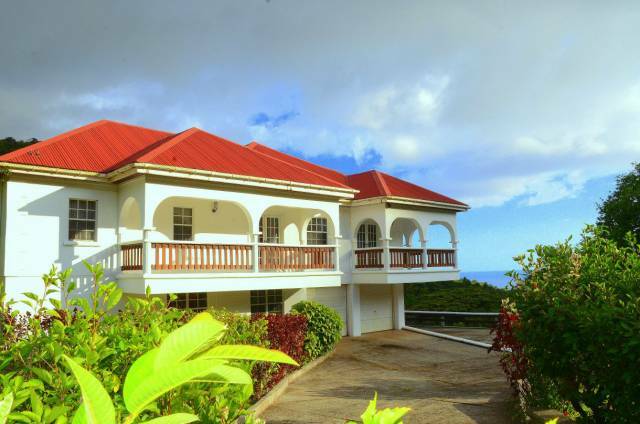 “USAID is proud to contribute thirty-six thousand dollars in school grants geared towards the improvement of early grade reading in fifteen schools throughout Dominica,” Education Officer at USAID, Simone Browne said. 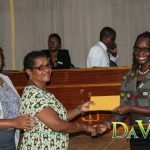 Browne presented cheques worth six thousand five hundred US dollars (US$6,500.00) to a principal and teacher of each of the fifteen schools during the opening ceremony of an Early Learners Program seminar on Monday 2 July 2018. 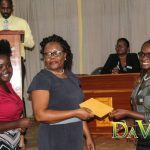 She said the funding “can be a lot depending on the creativity’ used in the projects and maximizing the contribution “to make sure that it is relevant and that it is effective in their school communities”. 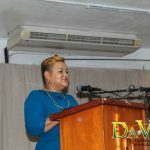 “I am excited about what you all will accomplish over the next few days, I wish you the best and look forward to hearing about the grant’s projects as they progress,” Browne added. 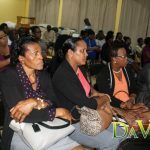 During the two-day Early Learners Program seminar, the principals and teachers are to “think creatively, not just bringing best practices together for reading but next practices”, Reading Specialist of the Early Learners Program at the OECS, Lisa Terrance said. 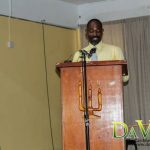 “We want you to leave here with really impressive, relevant, authentic reading projects that will reach your learners in a very meaningful way,” Terrance added.